This article builds upon Part Three of ‘the All About Brushes’ series to explain how to clean your make-up brushes using these products. 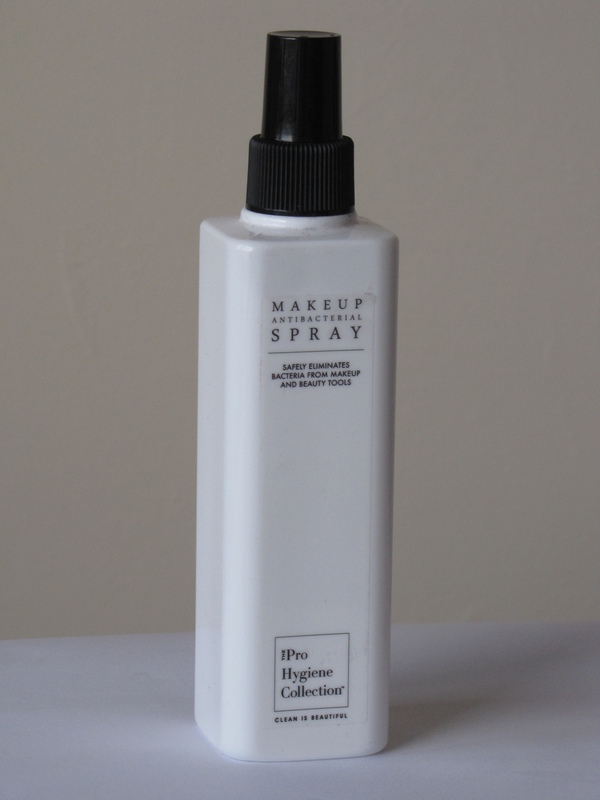 Brush cleanser, baby shampoo and make-up anti-bacterial spray are all effective products for keeping your brushes fresh, clean and ready for make-up application. 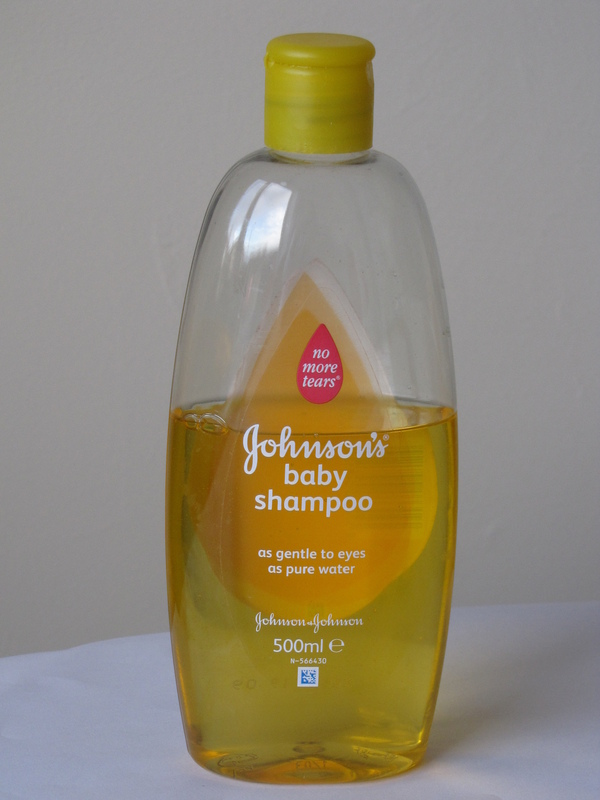 Washing your make-up brushes regularly (at least every one or two weeks) makes for good hygiene, prevents product build-up, maintains the bristles and ensures effective application of make-up. 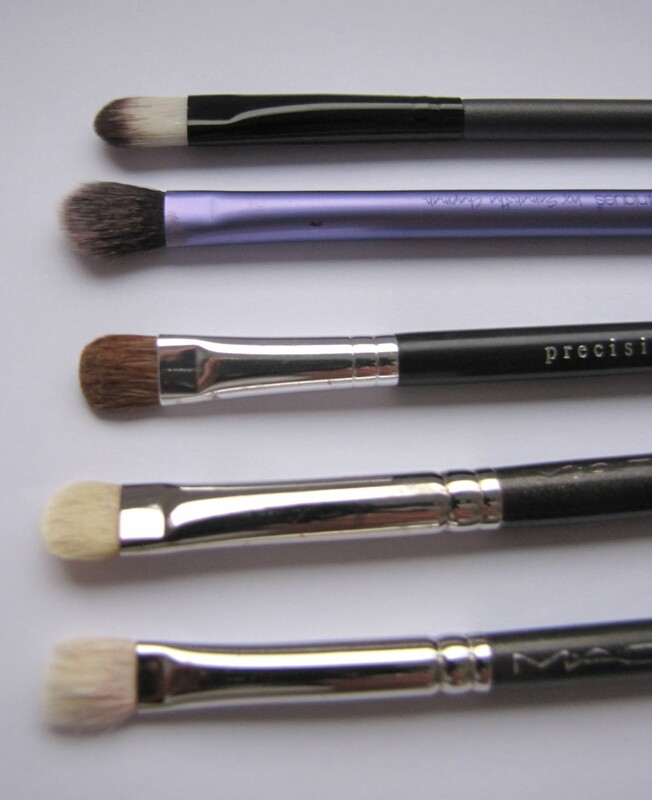 Note: You might find Part One and Part Two of this series helpful if you would like to learn more about the various types of eyeshadow brushes and how to choose brushes which may best suit your needs. Part One and Part Two of this series explained the various types of eyeshadow brushes and how to choose brushes which may best suit your needs. 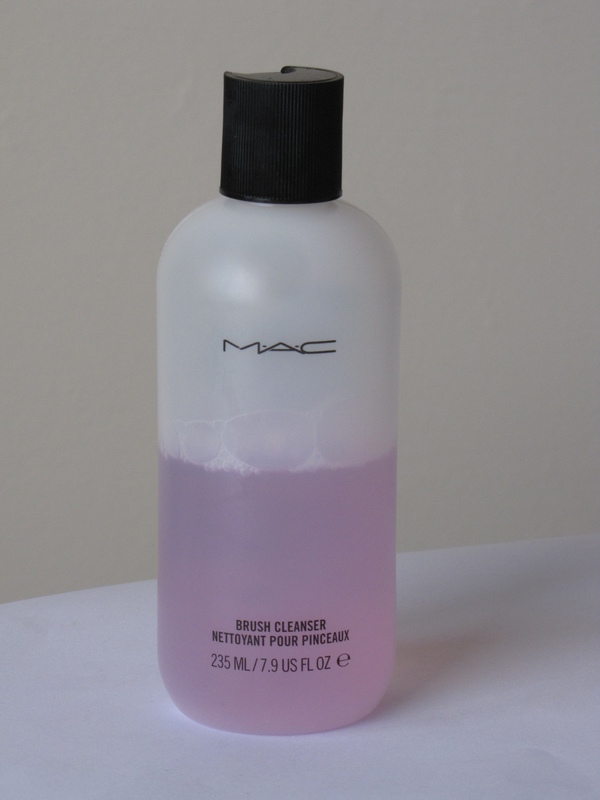 This article aims to introduce you to some products for cleaning make-up brushes. 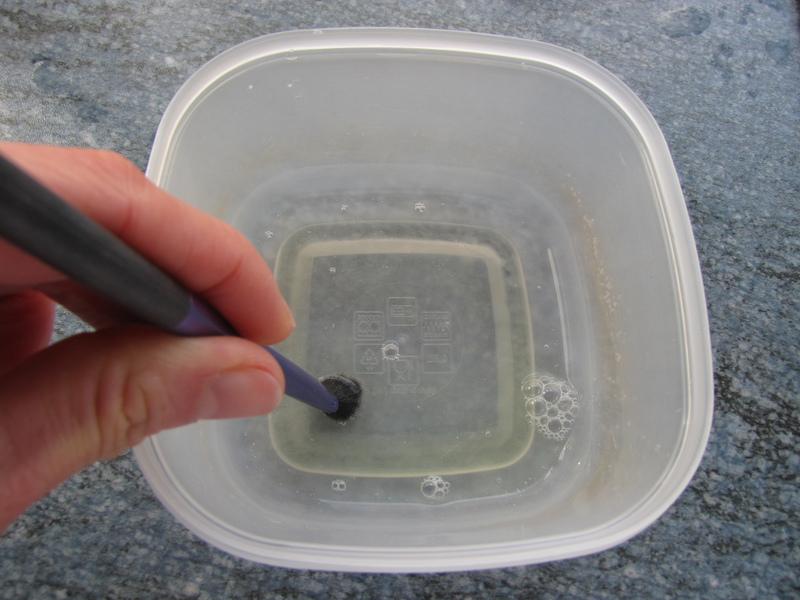 Cleaning make-up brushes is perhaps not the most exciting of activities – there is always something more fun to do! However, cleaning your brushes regularly helps to ensure that they are sanitary and do not gather germs which are then transferred to the face, eyes or lips. 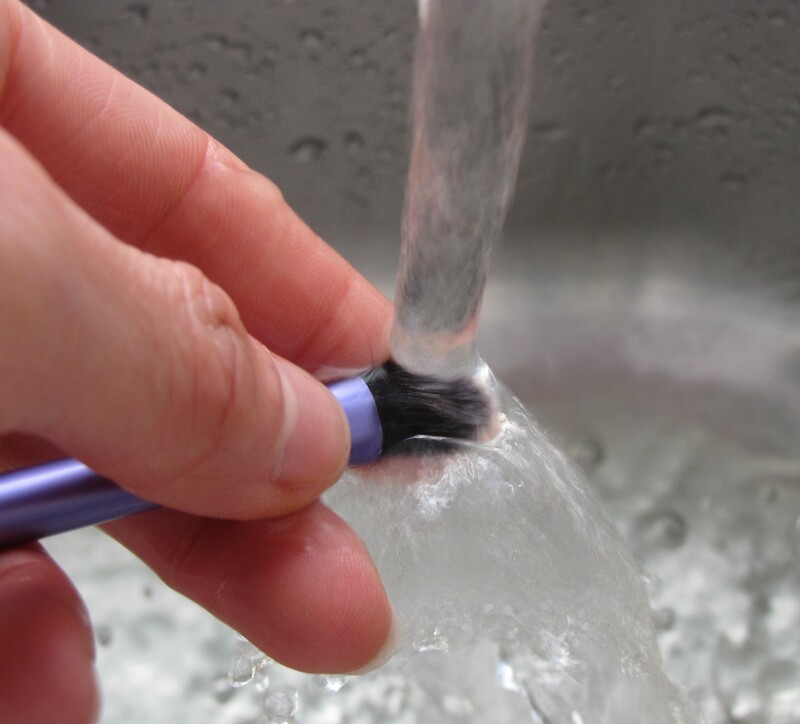 Product particles (whether powder, gel or cream) can also become gathered in the bristles over time, making brushes apply make-up less effectively. 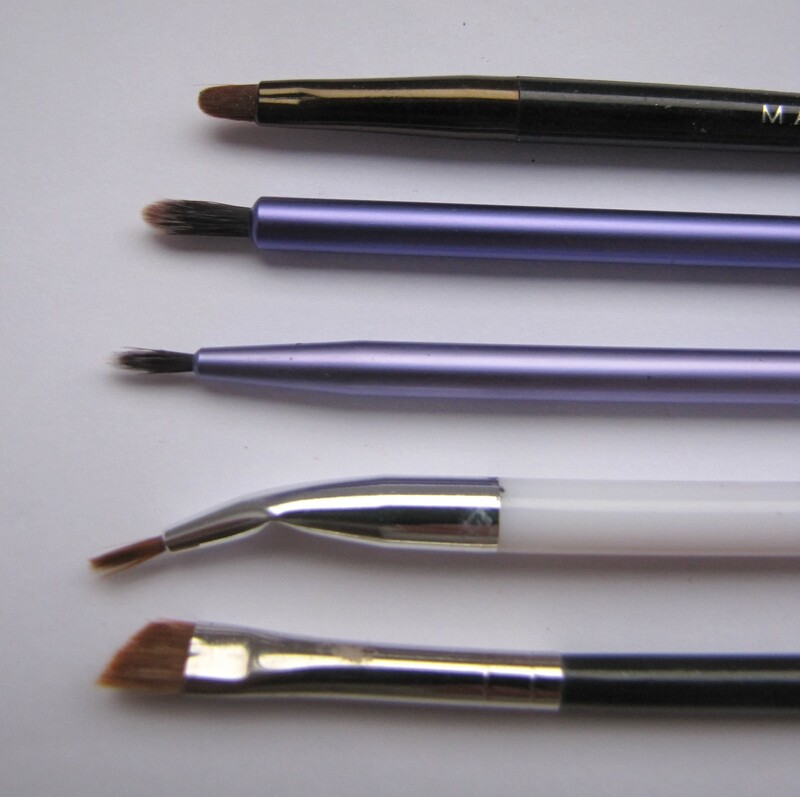 Part One of this series explained the various types of eyeshadow brushes and their uses. 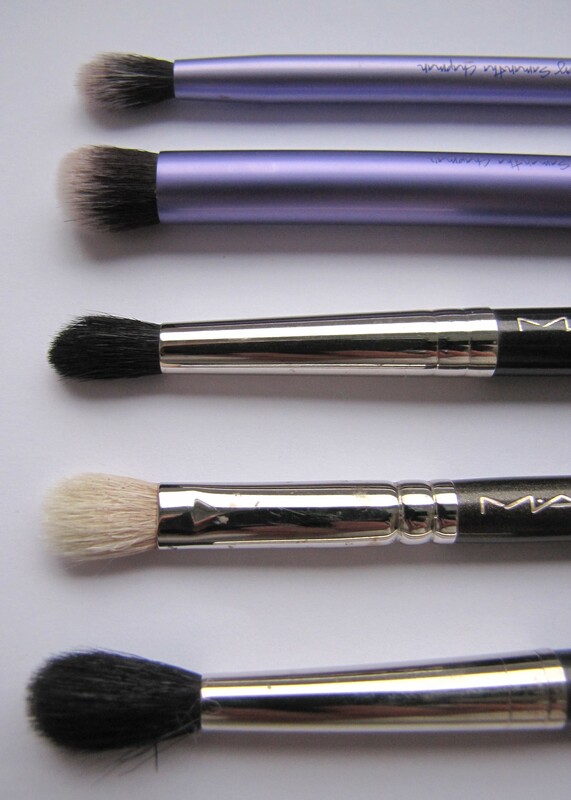 This article aims to help you choose brushes which may best suit your needs. Types of Looks: do you prefer simple or more complex eyeshadow looks? Budget: how much do you wish to spend? 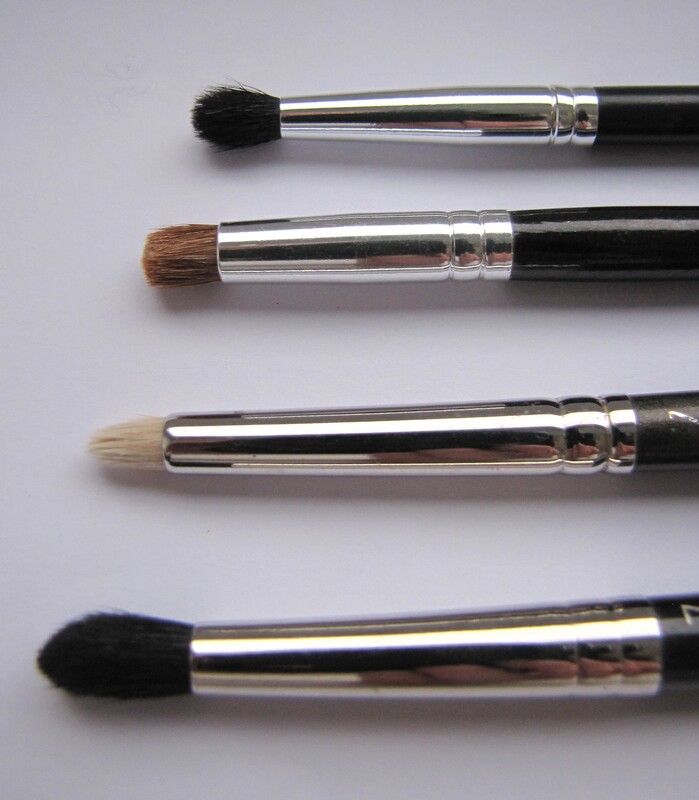 Brush Bristles: do you intend to use cream products, powder eyeshadows or both?